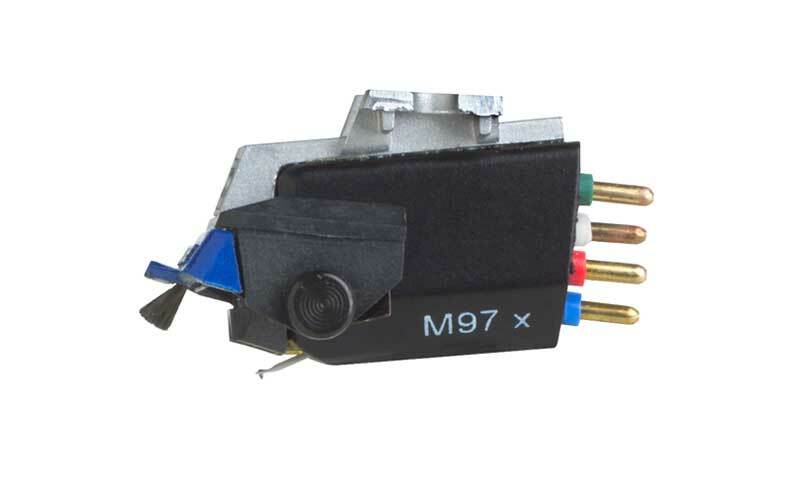 As a phono cartridge designed specifically for audiophile hi-fi, the Shure M97xE features the option to engage a specialist dynamic stabilizer when the blue Shure banner is unclipped from the main cartridge body. You could be forgiven for thinking this was simply a brush for cleaning dust and dirt from your records; however, this is a gross oversimplification. Though the stabilizer does perform a sweeping function that cleans the record groove of dust and dirt, it also performs other more important functions. Most vinyl records have some degree of warping, from subtle to severe. When playing a warped record, the M97xE dynamic stabilizer maintains a uniform distance between the cartridge and the record. This process keeps the stylus in the record groove and reduces tone arm low-frequency resonances that can bounce the stylus out of the groove. You can think of this action as similar to how car suspension systems maintain a constant distance between the chassis and the road. Over 10,000 conductive carbon fibres in the stabilizer brush help to neutralise static charges on the record surface and conduct them to the ground. This action eliminates static attraction between the cartridge and the record that can cause small changes in tracking force. Additionally, audible clicks and pops are significantly reduced and pesky dust accumulation is minimised. The M97xE has a side-guard stylus protection system to limit stylus damage if the cartridge accidentally slides across a record. The protection system responds to side thrusts on the stylus by momentarily forcing the stylus upward and preventing it from bending sideways. Finally, the more clumsy fingered among us will also appreciate the stabilizers shock absorption characteristics. 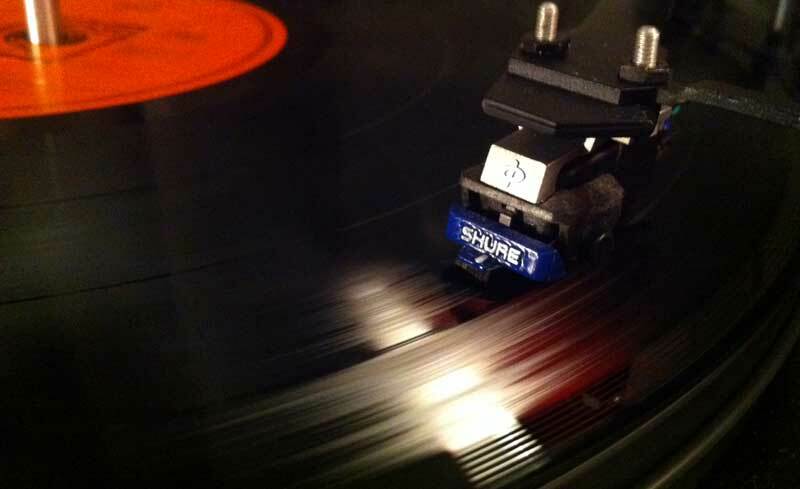 We've all done it, your hand slips and the tone arm comes crashing down on your previous vinyl. Not good! In this situation, the stabilizer absorbs impact to prevent damage to the stylus or record. The M97xE - hardly a mere brush! For more information, please visit M97xE or to locate your nearest dealer, please visit UK dealer locator. Please consult the user manual for full instructions. Is the Sound Quality Affected? When the stabiliser is locked into its up position(B), sound quality can improve under ideal playing conditions. Choosing to deploy the stabiliser or not depends upon the condition of your records, the level of protection you feel comfortable with, and ultimately, how much improvement in performance you can hear in either position. Just remember, if you do switch between deployed and clipped away you'll need to adjust your tracking force each time. 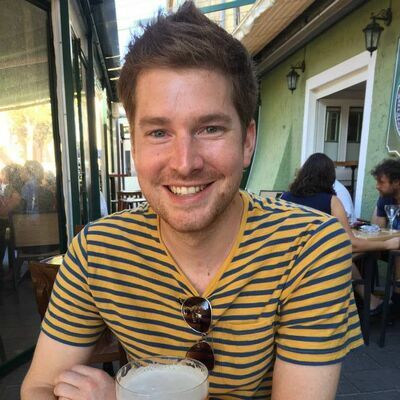 In my experience, the benefits of having the stabiliser deployed far outweigh the inconvenience of continually re-setting your tracking force for the potential of a very small improvement in sound quality. The choice, however, is ultimately yours.